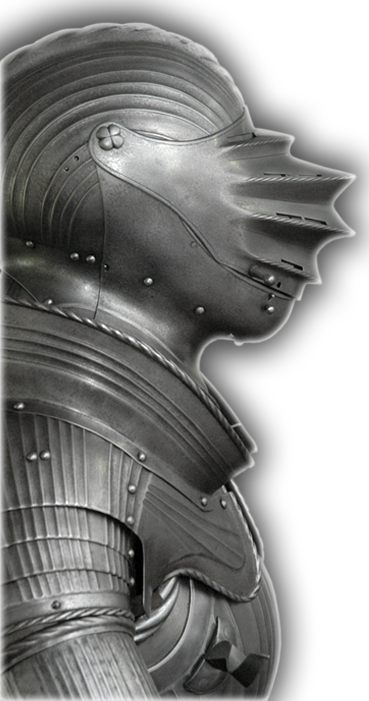 Castlerock Museum is an arms and armor museum; our exhibits include arms and armor from many points in European history. A visit offers the chance to view and learn about authentic armor spanning many periods; the collection begins with ancient Greece, and concludes in the early modern period. To provide a better sense of the many different cultures our arms and armor originates from, we enrich our displays by using art prints to show the arms and armor in their historical context. We are open though the winter months, and look forward to your visit.